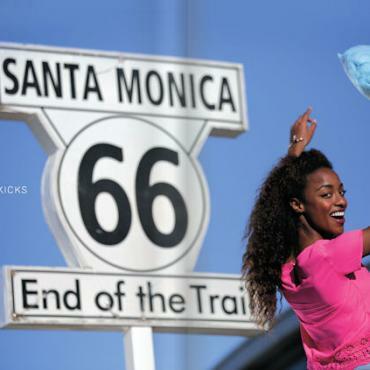 Experience legendary Route 66 on our 21-day motorhome adventure from Chicago to Los Angeles. Travel through eight states, three time zones and over 2,500 miles! To make it easy, we've included stays in pre-booked camp sites in convenient locations. This frees up your time to savour the journey and delight in the history, stories and the people that make America's Mother Road such a fascinating glimpse back in time. Every Route 66 journey starts in Chicago. The road originally began in 1926, although parts of the highway have been in existence since 1857 when the US War Department ordered a government funded wagon road across the desert. Later the Lone Star Route connected Chicago and St. Louis and the National Old Trail Roads traced a path between St Louis and Los Angeles. Ultimately all these roads were connected into one to become Route 66. 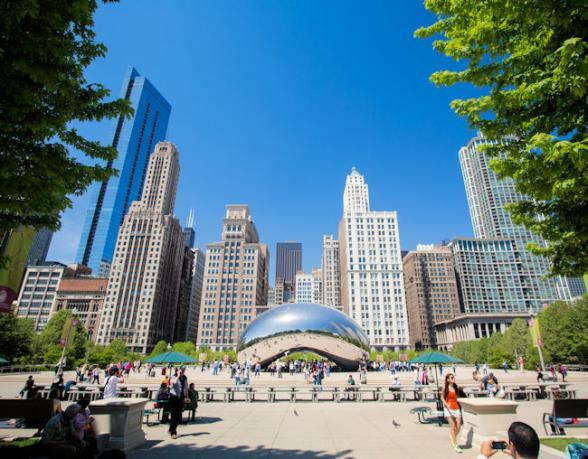 Chicago is the perfect blend of cosmopolitan city and friendly mid-western town. Discover the city on a river boat trip, enjoy the views from its legendary skyscrapers or take a walk on the wild side and delve into the city's dark past on a mobster tour. 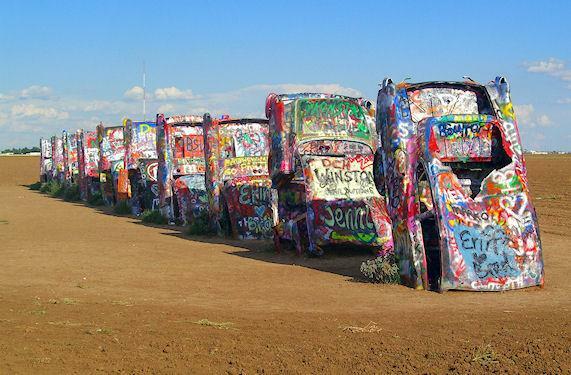 After an orientation session collect your motorhome and set off to get your kicks on Route 66! 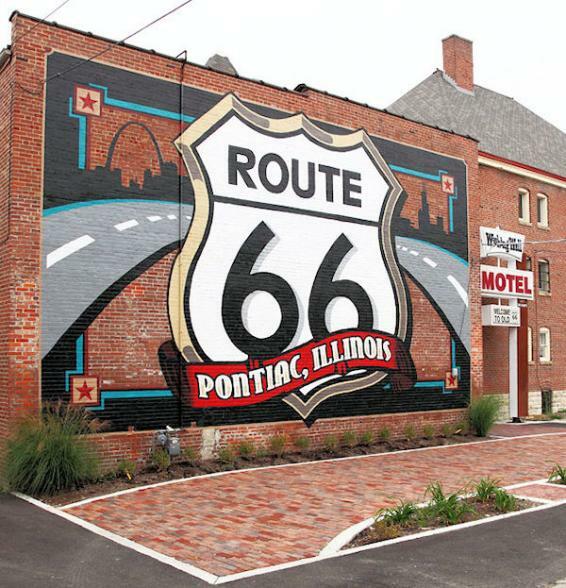 As you set off on your motorhome adventure, the icons of Route 66 will start to appear. 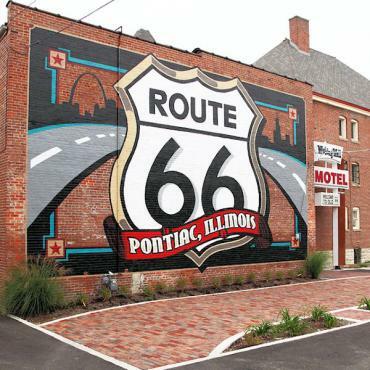 Just under half way, stop in Pontiac for the first of many Route 66 museums and Pontiac’s famous murals that depict the history of the region. Springfield is the capital of Illinois and was once home to Abraham Lincoln. Head to the iconic Cozy Dog Drive-In and then enjoy the latest release in the Route 66 Drive-In movie theatre! Yes, motorhomes are allowed in! 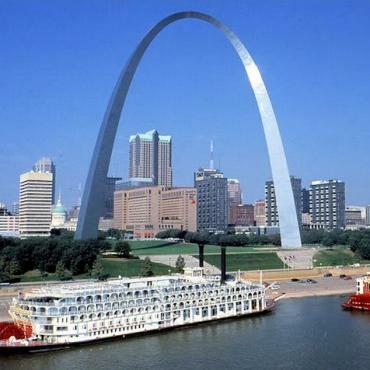 Cruise into Missouri via the historic Martin Luther King Memorial Bridge. St Louis' Gateway Arch, the tallest arch in the world, is the perfect first stop with spectacular views of the mighty Mississippi River. Bon Voyage would be delighted to pre-book your journey to the top to save you queuing. 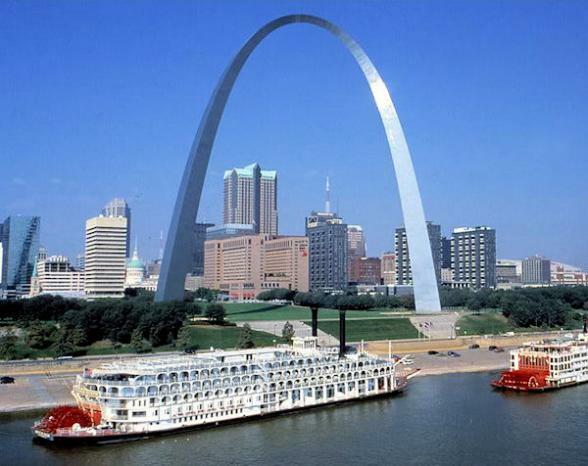 From St Louis, cruise past Meramec Caverns and the city of Cuba - known as 'Mural City'. The 12 large murals depict the history of the town from the mid-1850s. In Lebanon, the town library is home to a terrific Route 66 Museum. In the evening check out the award winning southern deep fried catfish at Dowd's Catfish & BBQ stop. Stop at Carthage home of the Jasper County Courthouse, featured in the Back to the Future movies, before you swinging by Iggy's Diner for a traditional root beer float. Once in Oklahoma City, head to historic Bricktown for live music and mouth-watering BBQ. 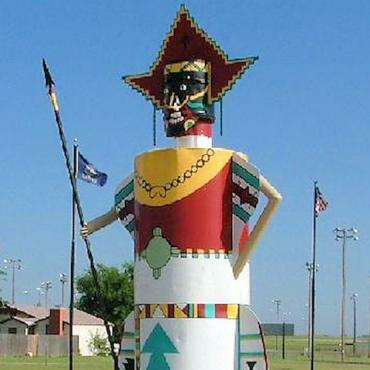 Oklahoma State boasts the longest stretch of Route 66 and the National Route 66 Museum at Elk City is definitely worth a stop. From there, it’s welcome to Texas – the Lone Star State. 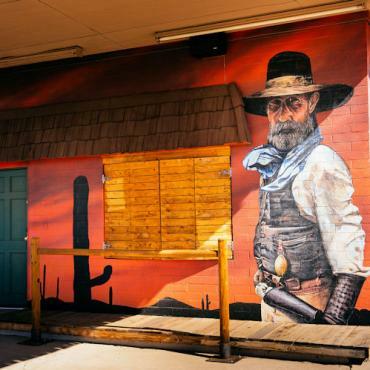 Amarillo's downtown historic district is full of antique shops, Wild-West stores and arts galleries. Follow a stroll around the area with a cold beverage with the cowboys in the Golden Light Roadhouse! 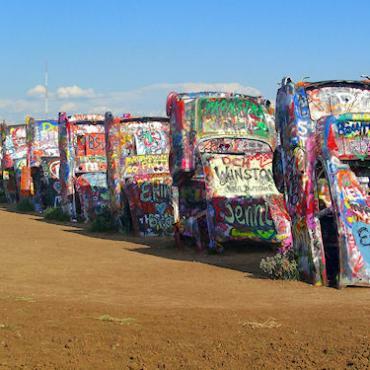 A must stop before you leave Texas is the quirky Cadillac Ranch – an art installation made of old Cadillacs where you're encouraged to leave your spray paint mark! From there you're nearly at the half-way point of Route 66 at the tiny town of Adrian, Texas. Stop at the Midpoint Café here for road snacks and souvenirs. 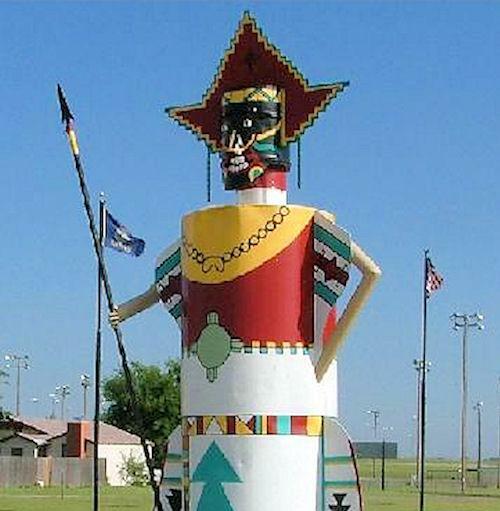 Then it’s over the border to New Mexico, referred to as The Land of Enchantment. 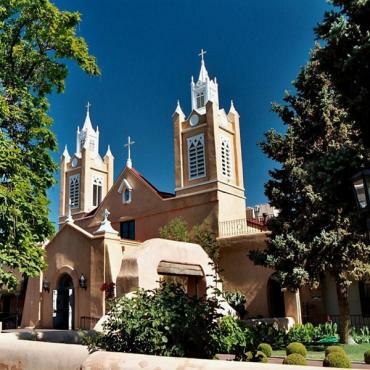 Santa Fe is the capital city of the state and the oldest in the USA. Delve into the art galleries, visit museums and enjoy the colourful markets in this historic city. In the evening head to The Plaza for live music, great bars and people watching. Albuquerque is home to the longest urban stretch of Route 66 and is brimming with nostalgia. Stroll through Old Town’s narrow streets and old adobe homes for authentic New Mexican eateries and local artisans selling jewellery, rugs and pottery. Take to the sky for views over the city on the Sandia Peak Aerial Tramway. Climbing over 10,000 feet into the Sandia Mountains, it’s an ideal spot for sunset. Learn about the history of the city at the Indian Pueblo Cultural Museum, or take a walk on the wild side at the International Rattlesnake Museum! 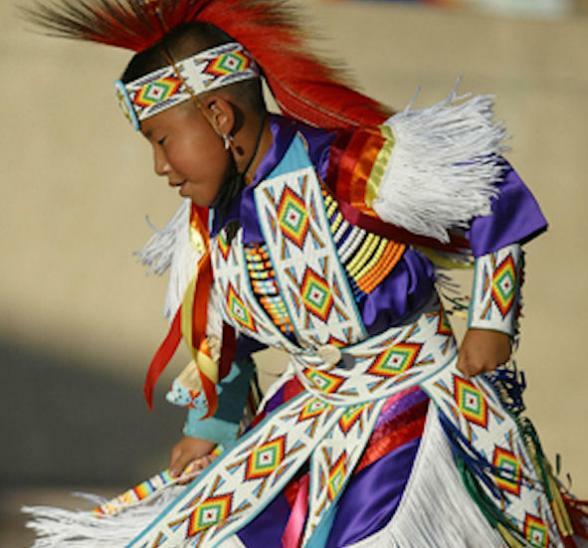 Just 60 miles west of Albuquerque lies Sky City Cultural Centre which serves as the gateway to the 13th century Pueblo of Acoma, the oldest continuously inhabited settlement in North America. Here you can take tours of the Pueblo with knowledgeable local guides..
Gallup is the commercial hub of the nearby Navajo reservation and the self-proclaimed Capital of Indian Country, where Route 66 serves as its Main Street. Between May – September you can experience nightly American dance displays. 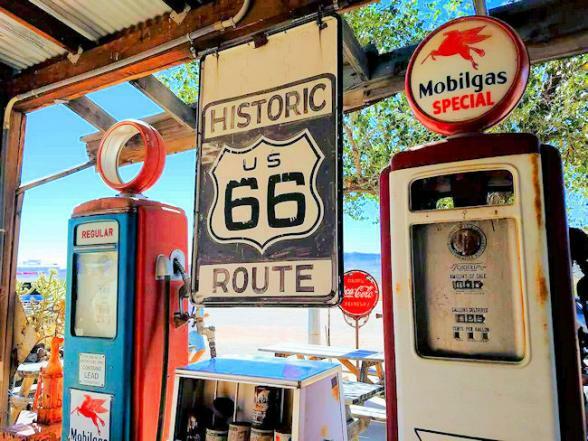 You’ll tick off your sixth state today as you cruise across the border into Arizona and journey via the Petrified Forest and the Route 66 Wigwam Village. Made famous in the Eagles song, Take it Easy, be sure to pull over in Winslow and have your picture taken "Standing on the corner of Winslow, Arizona". 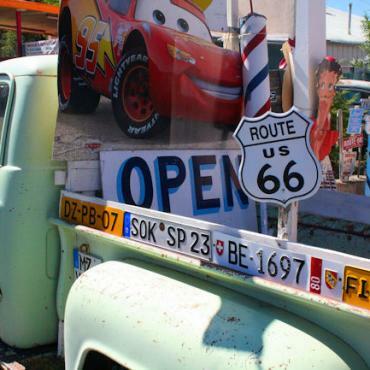 It's a quirky little Route 66 town, and there really is a flatbed ford parked up there too! The world’s best preserved meteorite impact site on earth, Meteor Crater, is at least 50,000 years old and nearly a mile-wide. Used as a site for astronaut training, it's another fascinating place to break your journey before arriving in Williams. 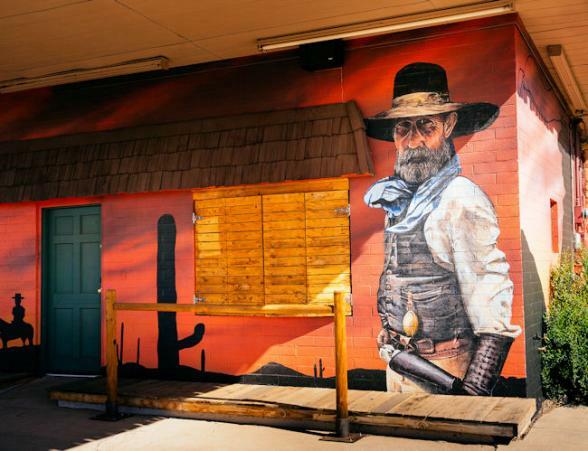 The historic railroad town of Williams is your base from which to explore the epic Grand Canyon. 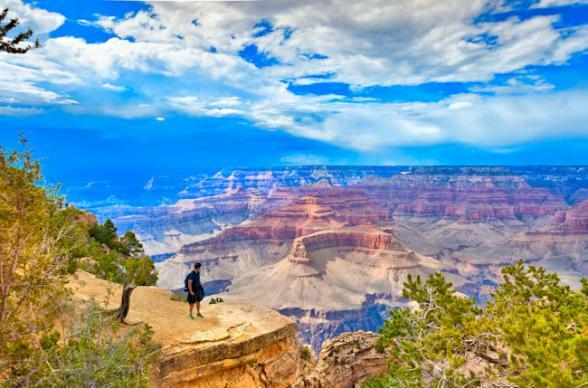 Bon Voyage would be delighted to pre-book tours for you once in the Grand Canyon National Park. You've always the option too of arriving at the canyon via the historic steam train from Williams. Please call Bon Voyage for further details. 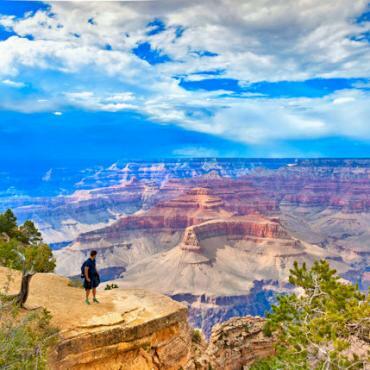 There’s a few worthy stops to make before you leave Arizona today. 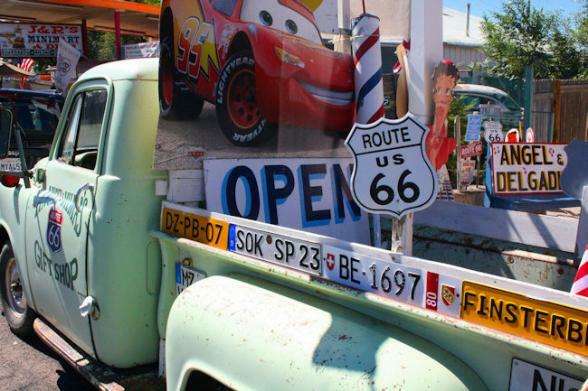 Check out quirky Seligman and Kingman, the historic heart of Route 66. There's an excellent Route 66 museum here and a downtown district that is home to 40 buildings on the National Registry of Historic Places. Arrive into Nevada via Lake Mead and the impressive Hoover Dam. Then it’s on to wonderfully O.T.T Vegas! 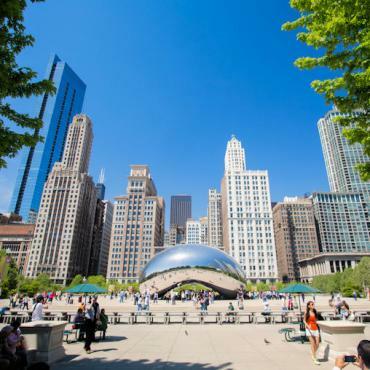 It's easy to while away your time in this thrilling city. 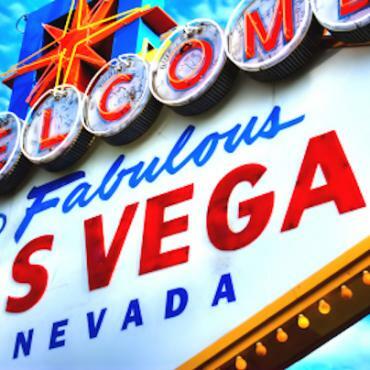 Take a stroll along the strip, take in a show, shop till you drop, or simply laze by the campground's pool and enjoy the Nevada sun. 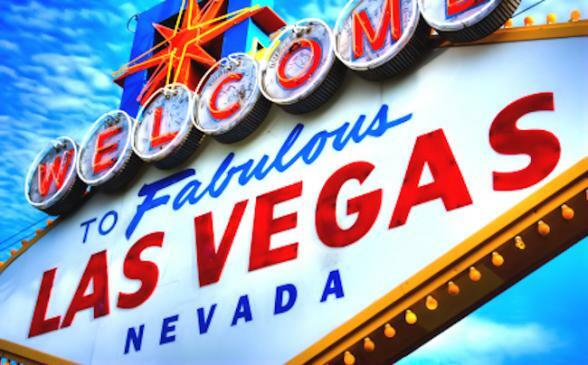 Why not consider dropping your motorhome off in Las Vegas and swapping it for a convertible or a 4x4 for the final part of your Route 66 adventure? Call Bon Voyage for further details. 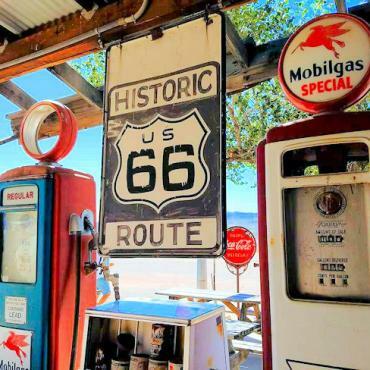 It’s the final leg of your Route 66 adventure through the Mojave Desert, mountains and lush inland valleys before arriving at the Pacific Ocean and the golden beaches of Santa Monica. 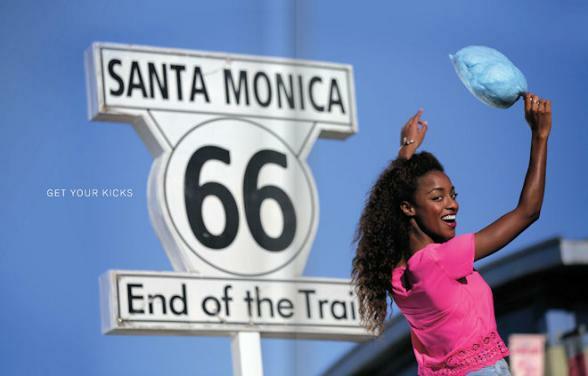 Round off your adventure with a picture under the Route 66 sign at the official end of the route on Santa Monica Pier. Time to leave behind the California sun and head back to the UK. Want to extend your adventure? Maybe, swap the motorhome for a convertible car and head north along the Pacific Coast Highway to San Francisco? Perhaps time in Hawaii? All Bon Voyage holidays are tailor-made, please contact us to discuss your ideal trip.